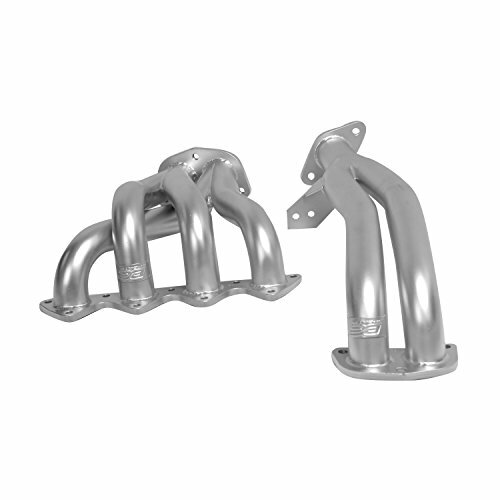 DC Sports 4-2-1 headers feature qual length primary piping for optimum power across the entire RPM range, with the most noticeable gains across the low to mid RPM range. Dyno-tuned and tested for performance, the headers also add a low sonic growl. Constructed from ceramic coated T409SS stainless steel. Installation instructions and all necessary hardware included.